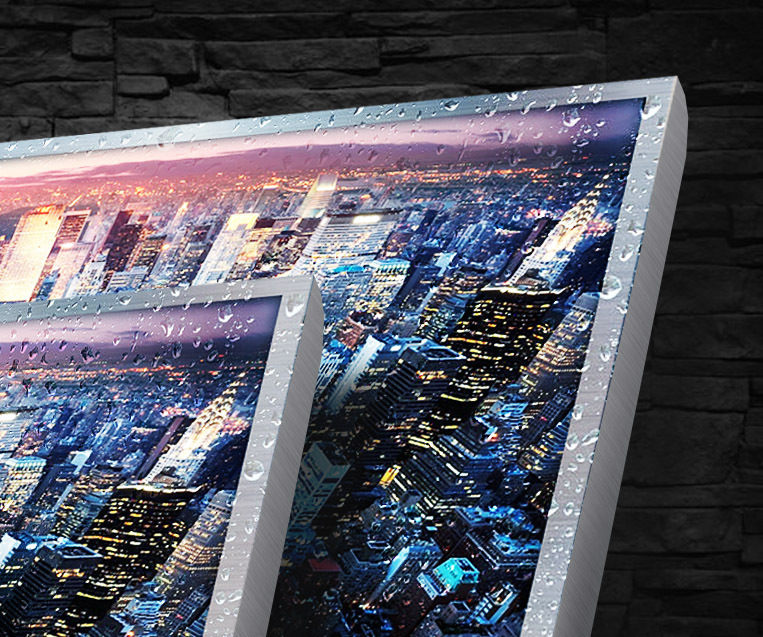 Captivate your customers with outdoor displays built to weather the storm and in any light. 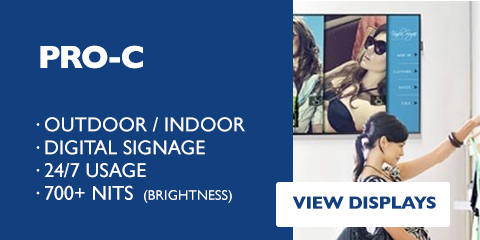 Our Commercial Displays are the perfect solution to your Indoor or Outdoor Signage/Commercial Needs. 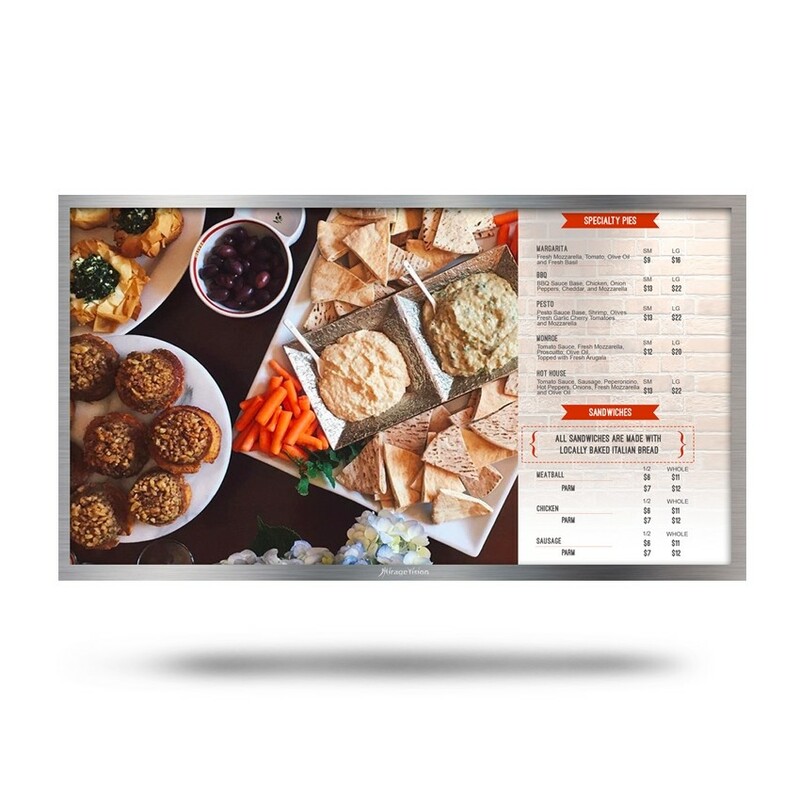 MirageVision Commercial consists of Displays, Digital Sign and Hospitality TV’s that have been custom altered for permanent outdoor use. 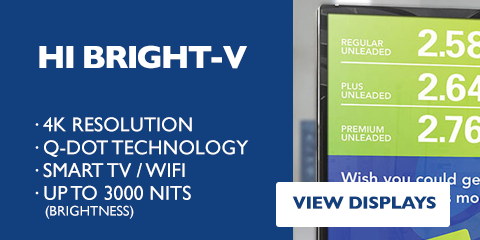 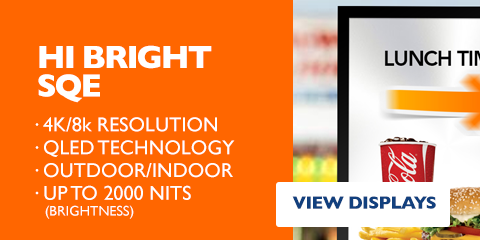 Using the MirageVision special weatherproofing technology, coupled with Miragevision’s special outdoor calibration (MPET) and video/image processor (MVVP) that enhances the picture quality in the bright daytime sunlight. 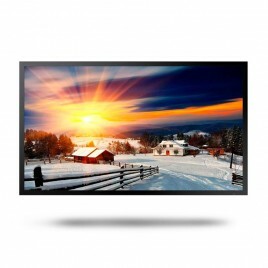 Take advantage of our commercial grade all weather outdoor/indoor digital sign tv / displays. 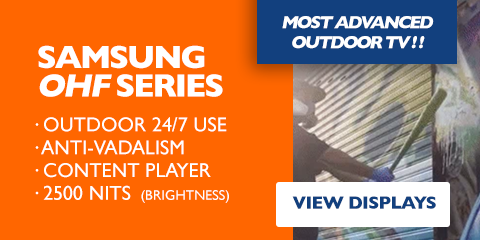 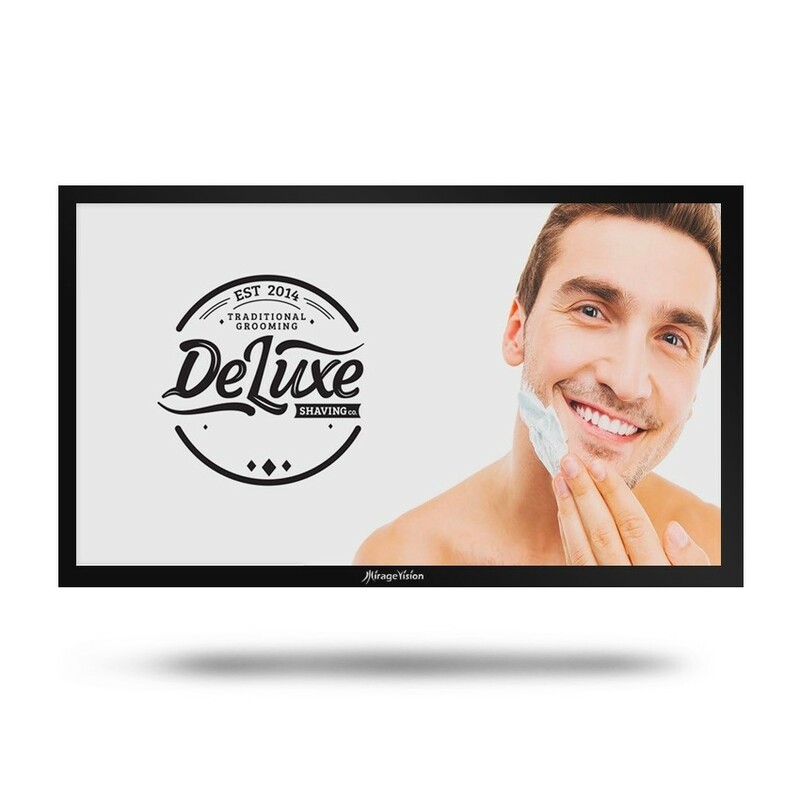 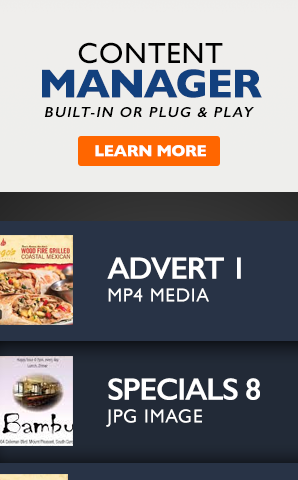 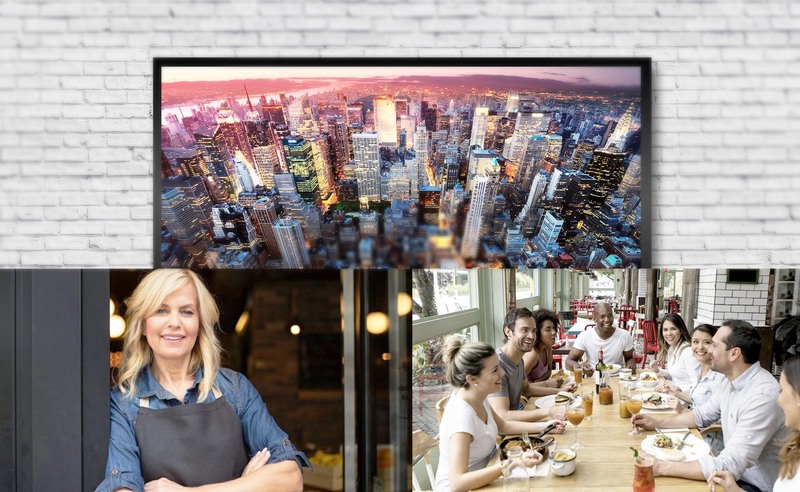 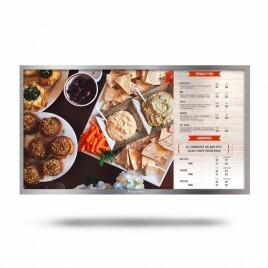 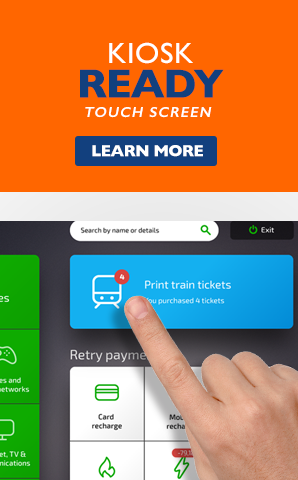 Perfect for businesses that require a reliable and high end TVs to display custom messages and/or video advertisement content to guests and customers while generating revenue through advertisement and promotional placements. 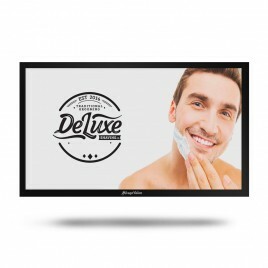 Our Displays & Signage Solutions are specially Calibrated for outdoor use. Color, Brightness, Sharpness, Contrast and Gamma are calibrated & customized to make the picture & message POP, even when viewed in direct sunlight.